Tuesday, Sept. 18th TFC hosted a Career Exploration event for our teens. 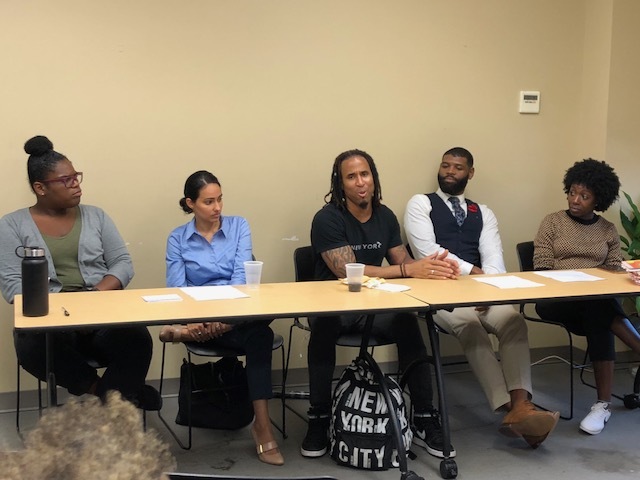 The night consisted of an interactive conversation with a career diverse panel of individuals that included TFC family counselor, Florie St. Aime; entrepreneur and former TPLW peer, Douglas Moss; freelancer and Family Center dance group choreographer, Rick Long; entertainment guru and Yellow Rose Prom Project creator, Shauna Kamiel; and public interest attorney, Janyll Canals. 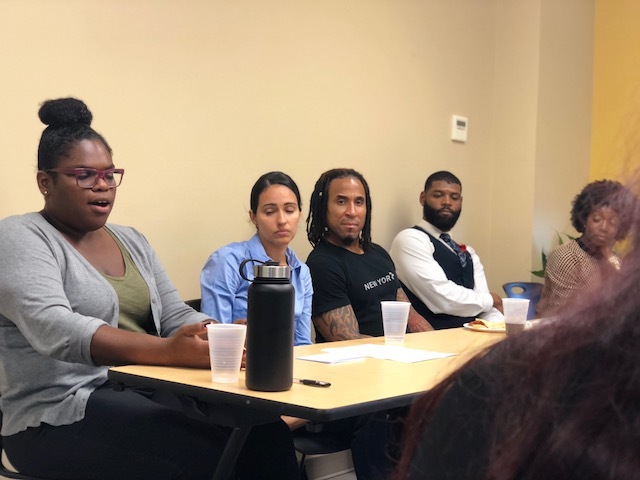 The panel explained how and why they entered their respective career fields, as well as gave advice on finding the right career path. 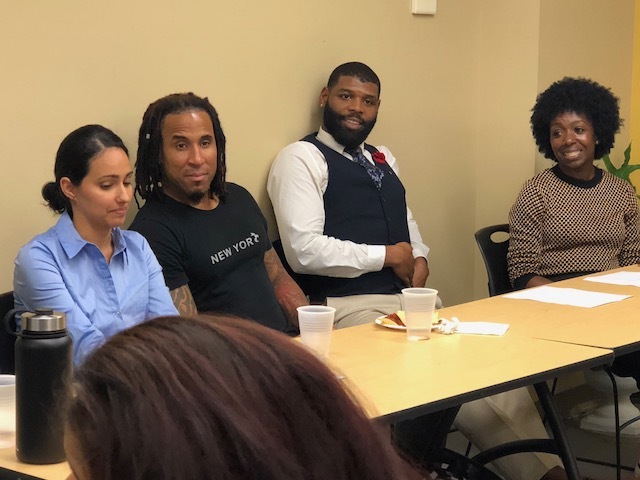 The panelists pointed out how each of their paths differed between obtaining Master degrees, Bachelor degree, military service, and finishing law school. 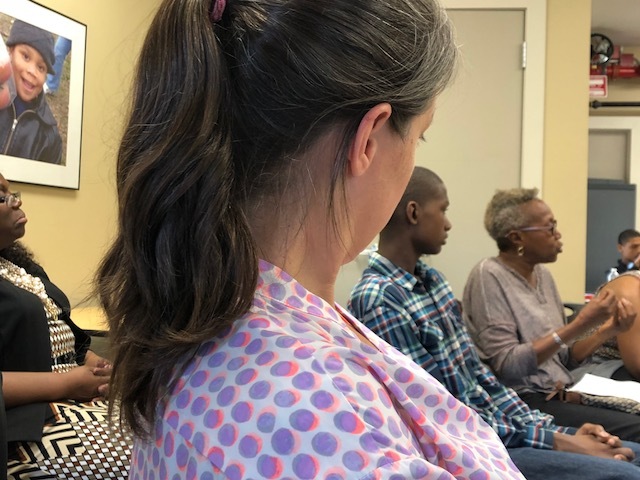 Everyone informed the teens that they also experienced hurdles that sometimes made reaching their goals difficult, but impressed upon the teens that if it is truly what they want, they must keep working toward it. 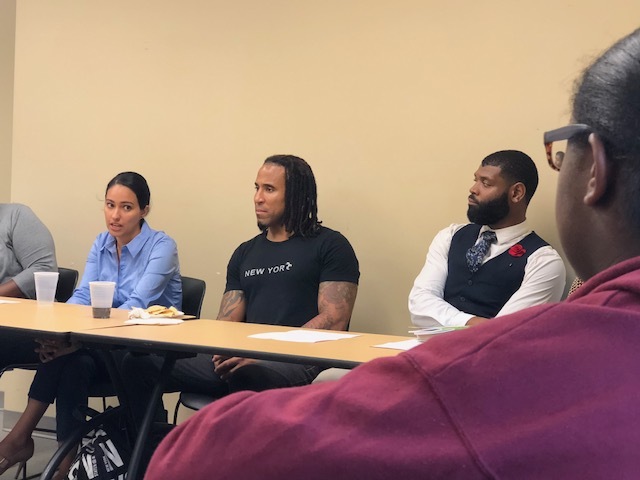 Rick suggested seeking mentorships as a more in-depth way to learn how to reach one's goals- both personal and professional. Keep an eye out for future career events.